In a few short weeks, Winter will be upon us with its frigid and icy demeanor and salt covered roads. If you are planning on storing your car for the winter, now is the time to put the work into making sure your vehicle will be ready for the sunny, Spring weather. Wash and Dry. Before you store your car away for the Winter, it is a good idea to wash it and get rid of any trash that may have been tossed aside during the Summer months. 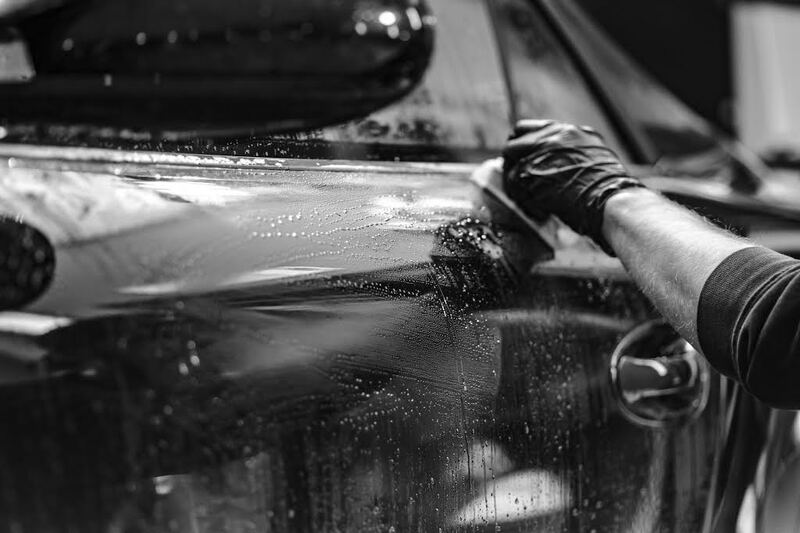 Once the car is spotless and in tip top shape, let it sit out in the sun to dry to eliminate some of the moisture that could potentially cause damage to the car while in storage. Check the fuel. Over the course of a Winter, especially if you will be storing your car in a colder garage with fluctuating temperatures, your fuel tank can be a magnet for moisture. The excess moisture can lead to rust and a clogged fuel filter come Spring. The simplest way to prevent this is to make sure that the tank is filled and that there is a smaller volume of empty air in the tank will help avoid moisture buildup. For longer storage, it might be wise to invest in some fuel stabilizer. Fuel stabilizer will help prevent water from separating from the gasoline making it last longer. Are your tires ready? For the best traction and durability of your tires proper pressure should be maintained. Tire pressure plays a huge part in when you store your car for a length of time since with poor air pressure, it is easy to develop flat spots over the months as the rubber sits continually compressed. A few extra pounds of pressure will help prevent your tires from becoming just another piece of rubber. Oil change. Before you put your car away, is the oil ready to be changed? Starting your car periodically without letting the engine come to full operating temperature can cause condensation to form in the exhaust system, rusting things out. Newer synthetic oils will last parked longer, but they do have more detergents and can cause leaks to form in older vehicles. Combat the temperature with antifreeze. Out of all the things that can be done to prepare your car for storage, the most overlooked and forgotten step is to add antifreeze to your vehicle’s radiator. Adding antifreeze should be done before you park the car, as the proper mixture needs to circulate through the engine’s water-jacket before you shut down for the Winter. Be proactive. Moisture is not the only thing not on your side when storing a car for Winter. Mice and squirrels are on the lookout for new locations to stay out of the cold and are willing to do damage to automobiles in order to make sure they are warm for the Winter. Strong-smelling repellents like mothballs or peppermint can be used inside the car’s interior while trap placement is only recommended for outside the car and around the garage or storage site. No matter if you are storing your car for Winter or are looking for a trusted garage in Lancaster, PA, CNM Auto Repair can help make sure that you are ready for whatever winter has in store. From oil changes to tire rotations to tune ups, we have you covered! Used Car Shopping? We Can Help!